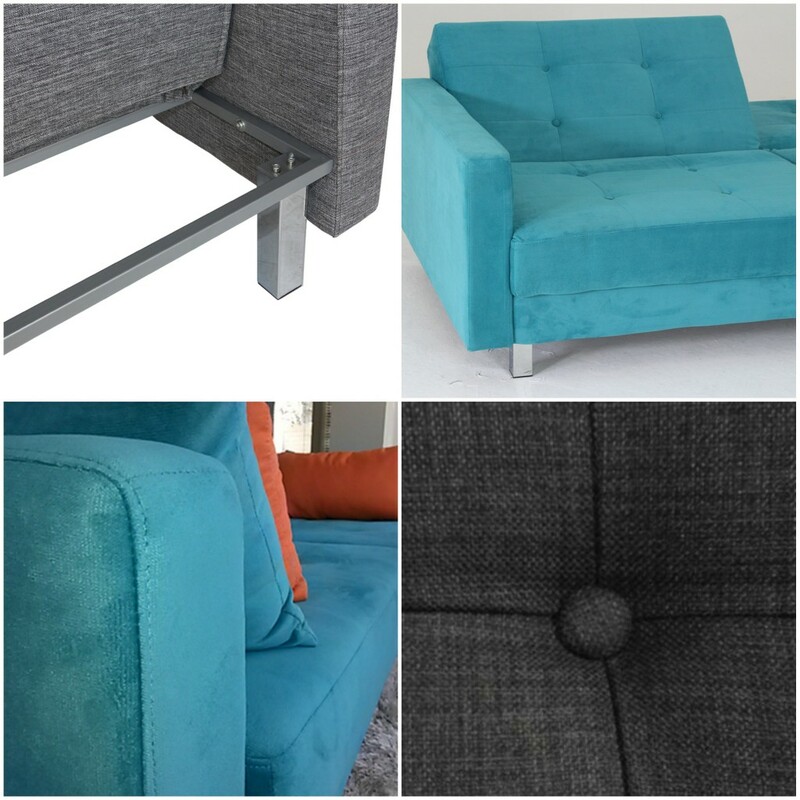 When researching a Futon Sofa Bed NZ, keep away from the needless expense of the manufacture of wooden slats or the clumsy, springy, foldout frames. 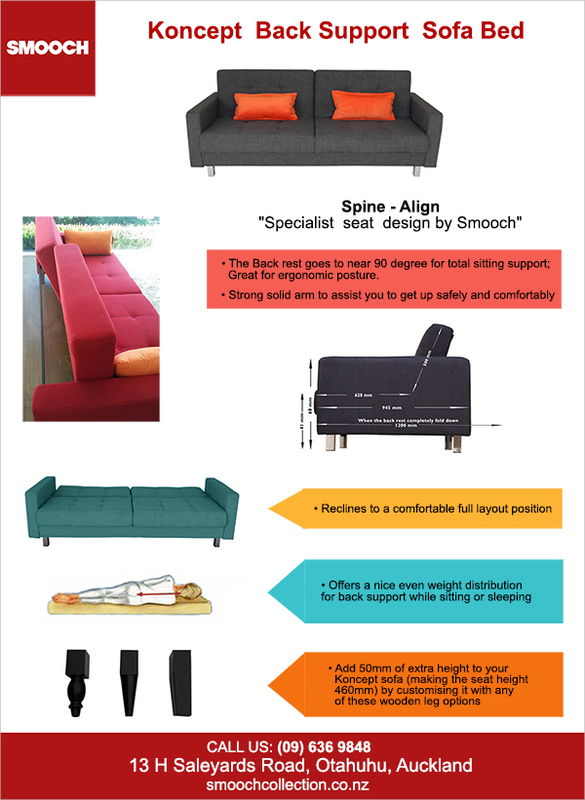 With Smooch Futon Sofa Beds nz. Get high-end comfort with late night lasting back support that’s consistent right from when you close your eyes. 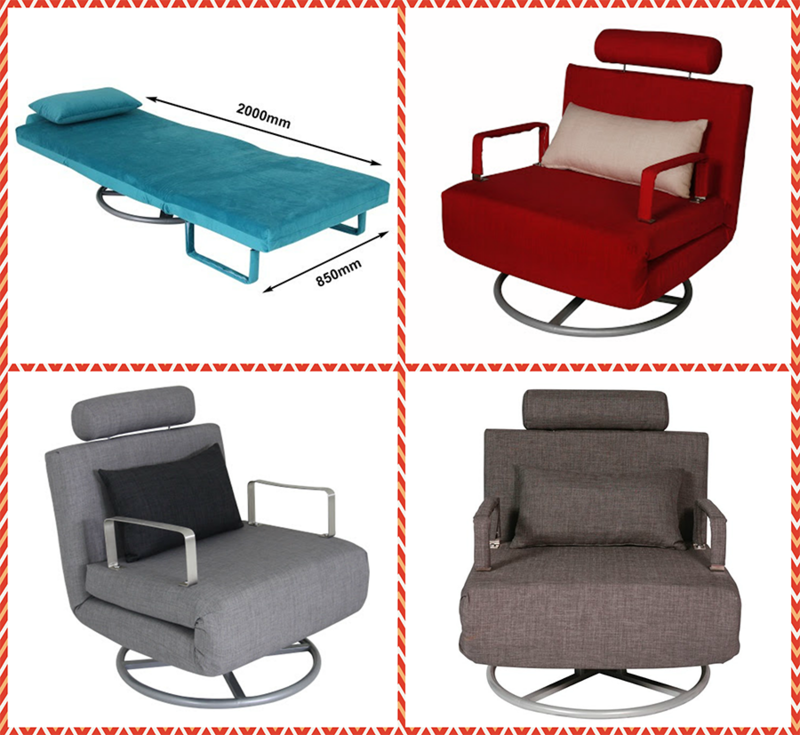 We are the experts being Sofa-Beds.co.nz ! 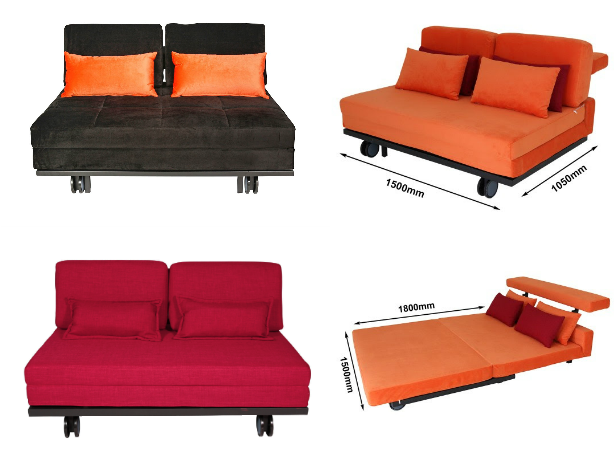 being Sofa-Beds.co.nz ! 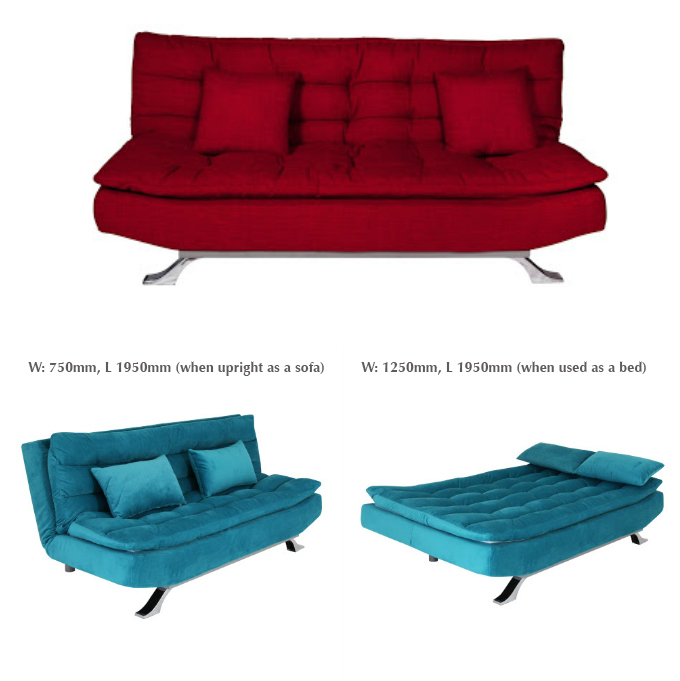 The New Yorker is our largest and softest sofa bed! 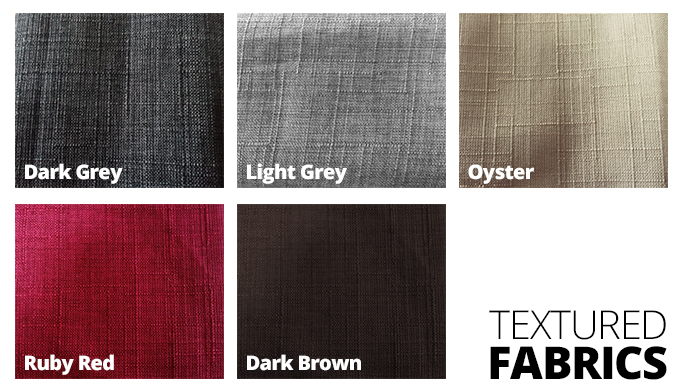 Vibrant funky new colour range for all Futon. 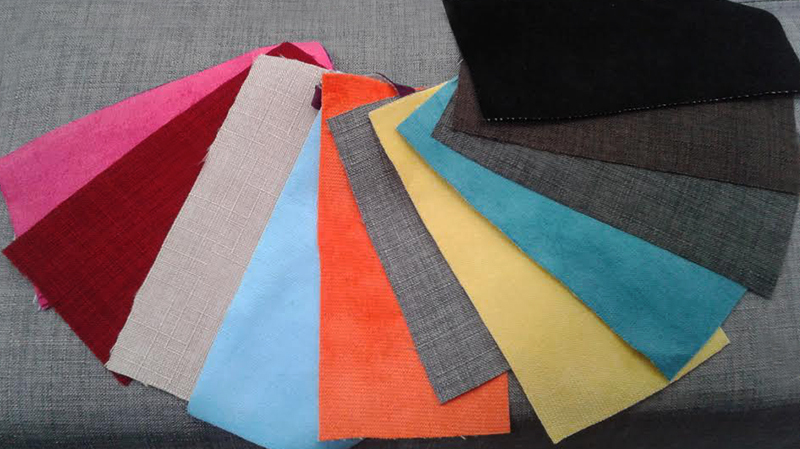 To get your improved quality reliable Futon Sofa Bed from Smooch quickly, we send you a colour sample of the fabrics now to make your decision.